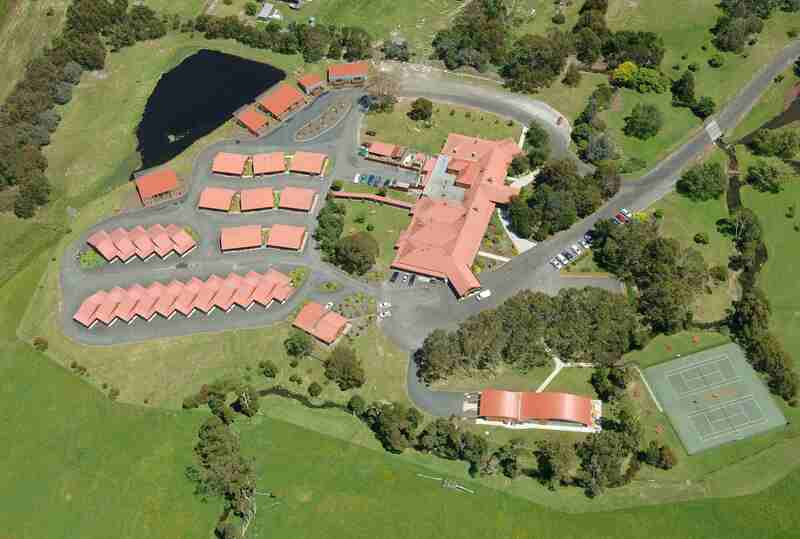 Tall Timbers Tasmania is a privately owned and operated hotel with a multi-award winning history for our customer service and excellence in hospitality services. Located at Smithton in North West Tasmania, the property provides a gateway to the "Edge of the World" and Tarkine regions that are "must visit" destinations on any Tasmanian Holiday. The property offers two unique adventure experiences with 4 WD Tours & Helicopter flights leaving form the property to ensure you have the opportunity in experiencing the whole region.